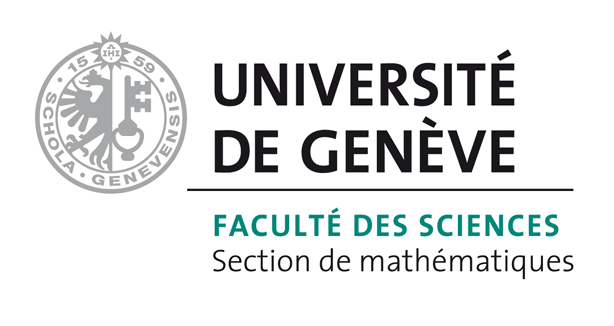 I am an associate professor in the numerical analysis group at the mathematics department of the university of Geneva. Prior to joining the university of Geneva, I was an instructor of mathematics at Princeton University from September 2012 to January 2015. Before that, I was a post doc at EPF Lausanne and ETH Zurich. I obtained my PhD at KU Leuven in December 2010. My research is on large-scale and high-dimensional problems that are solved numerically using low-rank matrix and tensor techniques. Examples of such problems are the electronic Schrödinger equation, parametric partial differential equations, and low-rank matrix completion. I tend to focus on practical algorithms that can be formulated on Riemannian matrix manifolds and use techniques from numerical linear algebra and numerical optimization. My other research interests include nonlinear eigenvalue problems, machine learning, and multilevel preconditioning. If you are interested in doing a Master thesis or a PhD in numerical analysis or numerical linear algebra, please send me an email.